Are you looking for an investment with an assured annual return? Well we have what you are looking for! 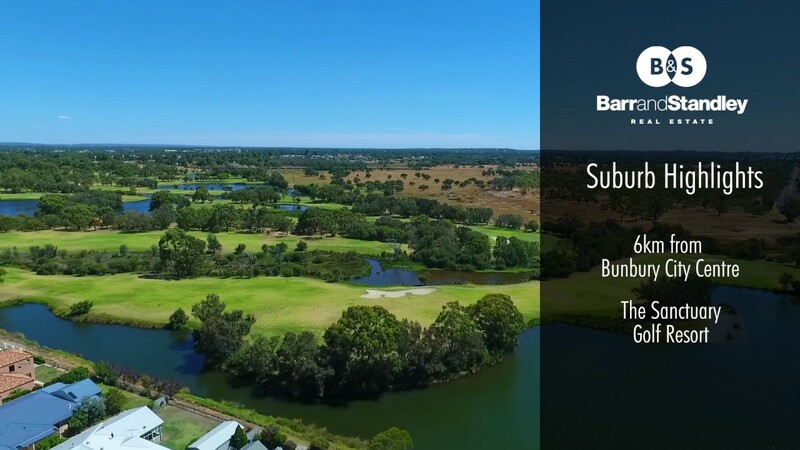 This 1 bedroom, 1 bathroom apartment in the Sanctuary Golf Resort is an easy investment with strata fees paid by the tenant (Sanctuary Golf Resort) add in a bonus 2 weeks per year holiday for you to use at the apartment - this is an investment opportunity not to be missed.